Bradford’s motto is: A New Tradition. 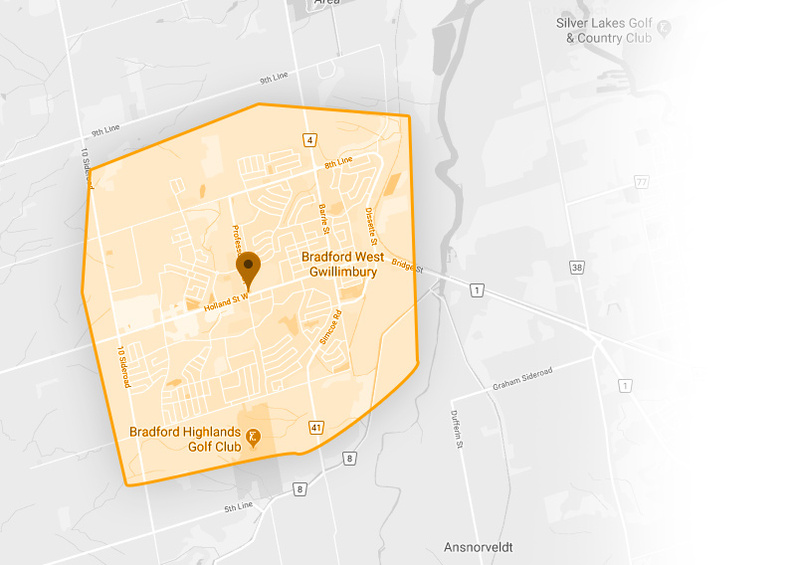 Sitting on the shores of the Holland River in the County of Simcoe, the town of Bradford West Gwillimbury is home to over 35,000 people. Those people rely on their appliances during their day-to-day routine, and when those appliances break down they know who to turn to. 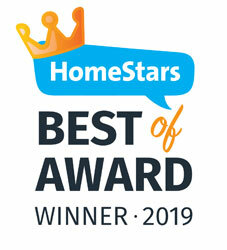 Appliance Handyman is the top-rated Bradford appliance repair team, and we show how much we care through our excellent service. Appliance Handyman enjoys working with our customers, offering information and support throughout! 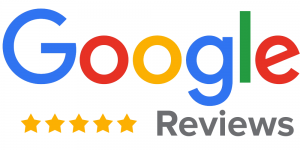 In order to provide you with the absolute best in customer service, we continuously expand and update our methods to include more technologies and repair skills. With a rapidly changing market, we have to stay up to date on tech, possibilities and the ways in which we can provide our customers with incredible appliance repairs. Trust the top-rate Bradford appliance repair specialists! We care about our clients and we are always looking to build long-lasting relationships, that is why we offer special discounts and offers.